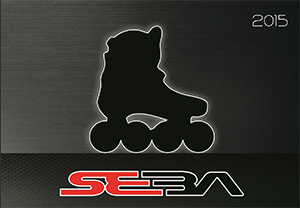 Top » Catalog » Seba Login? 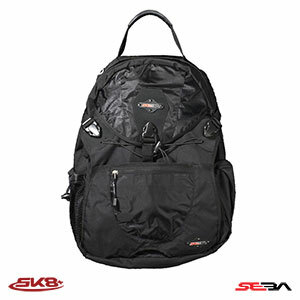 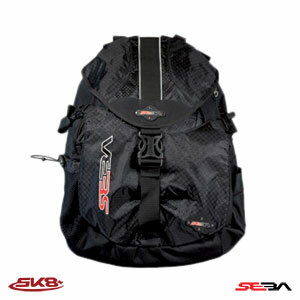 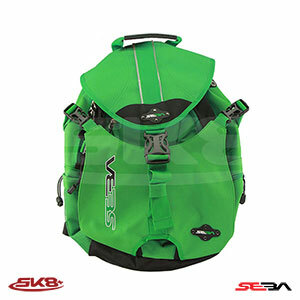 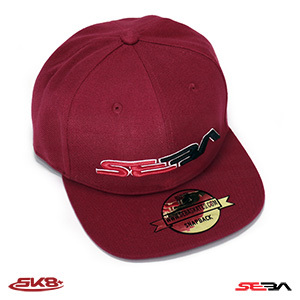 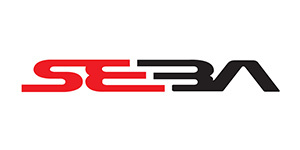 SEBA is a skater’s owned brand. 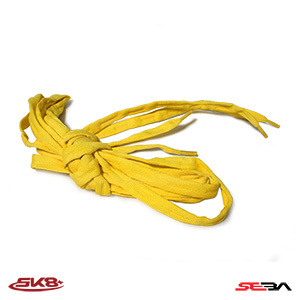 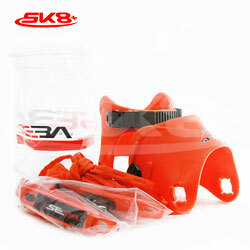 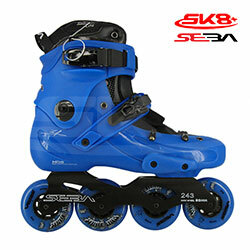 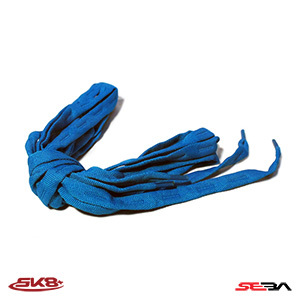 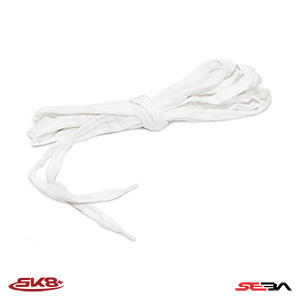 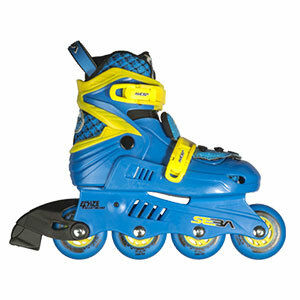 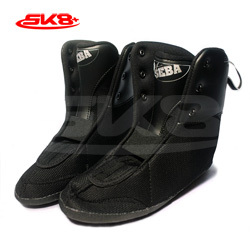 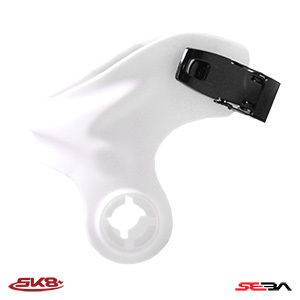 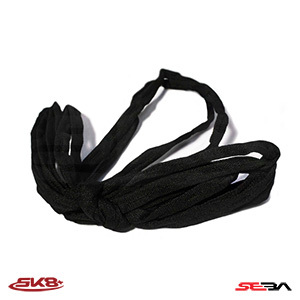 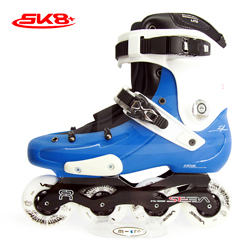 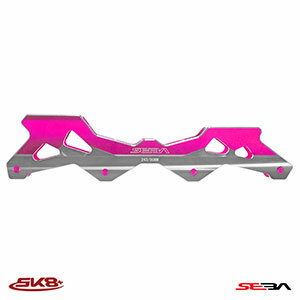 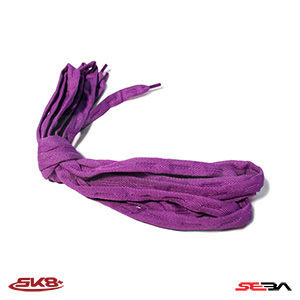 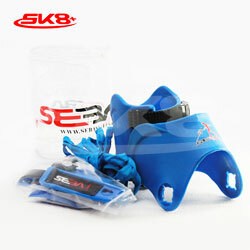 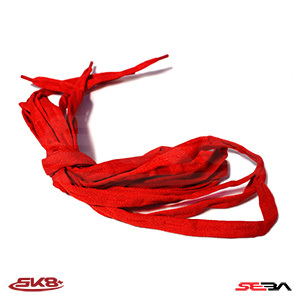 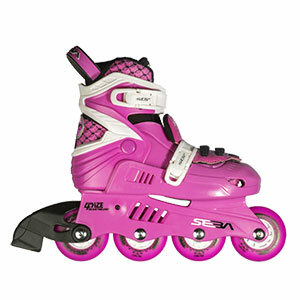 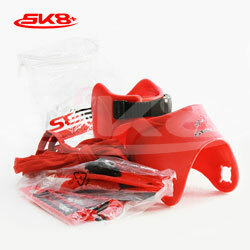 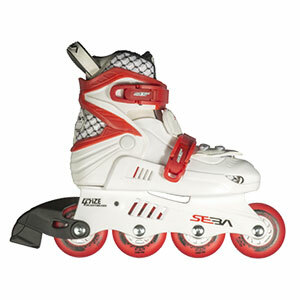 THE SEBA Brand philosophy is to create high quality skates, made by skaters for skaters. 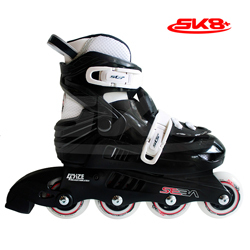 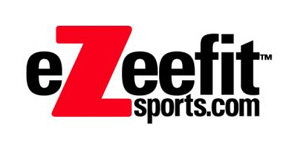 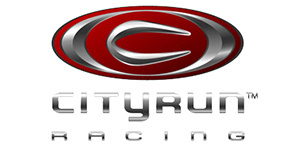 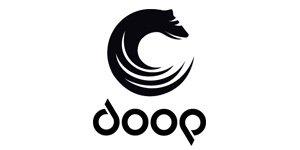 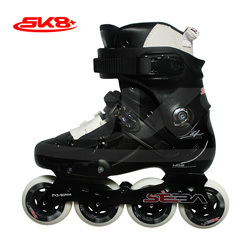 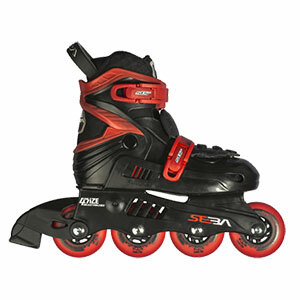 It is also, and has always been the development of skating by all means, as a sport, a hobby or even an art. 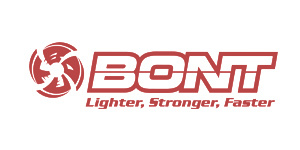 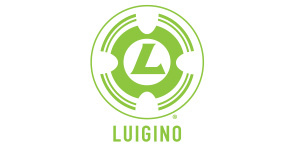 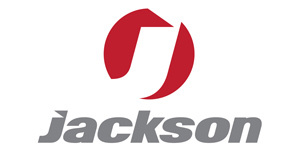 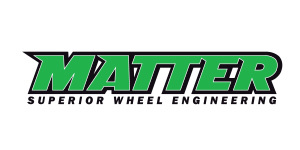 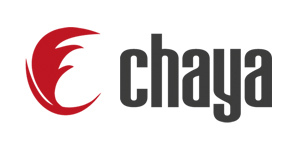 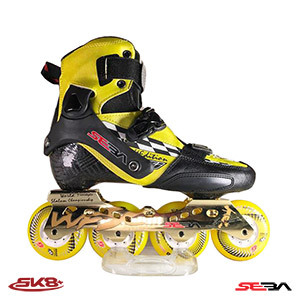 Our products are tested and improved in real skating situations by the best skaters. 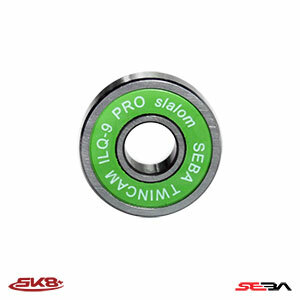 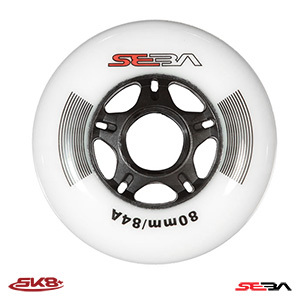 SEBA is also supporting skaters and events all over the world and is proud sponsor of the World Slalom Series and World Skate Cross Series. 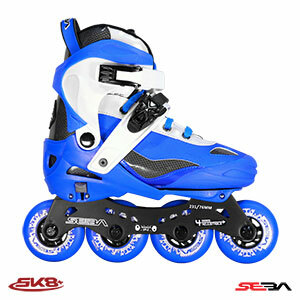 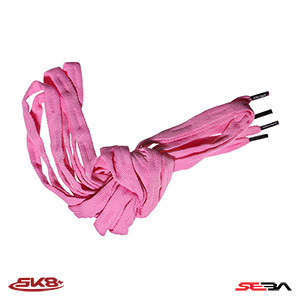 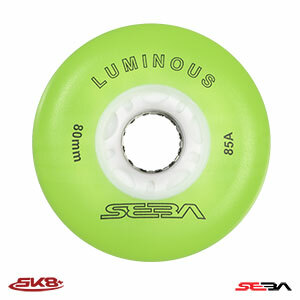 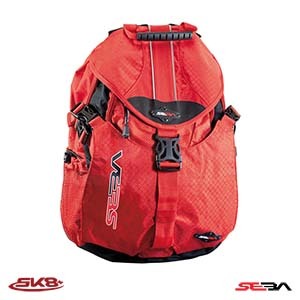 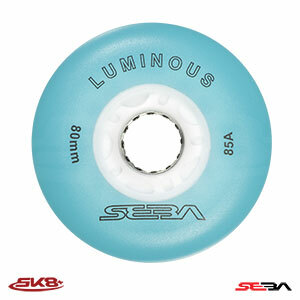 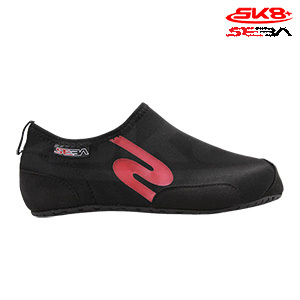 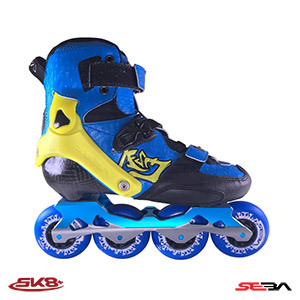 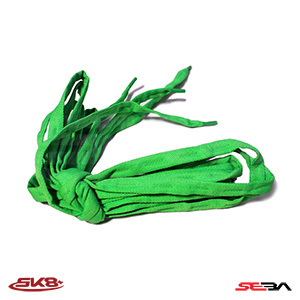 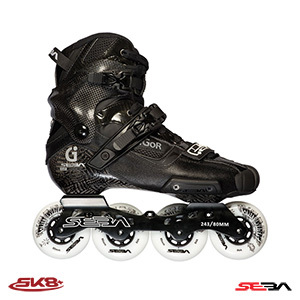 Seen as a young innovative brand when the first SEBA skates came out in 2005, SEBA is now the leading brand of the Freestyle / Freeride market and our innovations set the trends of the inline skating industry. 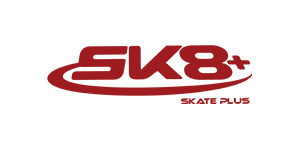 Sébastien Laffargue started skating when he was a kid in Paris, and entered his first competitions in 1996. 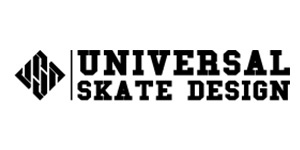 He took part and won many of them, including the biggest ones, but became famous worldwide thanks to his internet videos showing a new way to do freestyle tricks and a stylish ride. 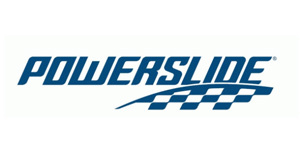 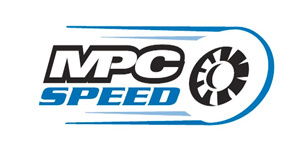 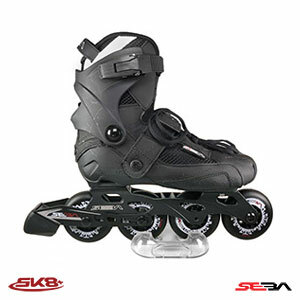 He performed in many different kinds of skating, which gave him a knowledge of all different types of skates : Freestyle and speed slalom, road and bobtracks inline downhill, skate-cross, freejump, slides, freeride and even speed skating. 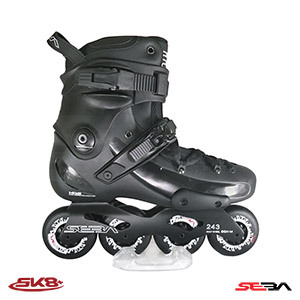 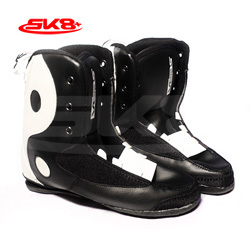 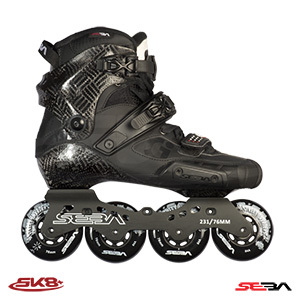 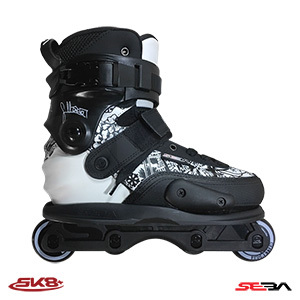 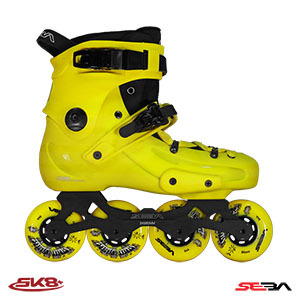 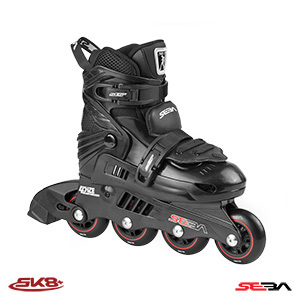 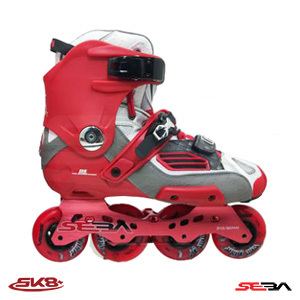 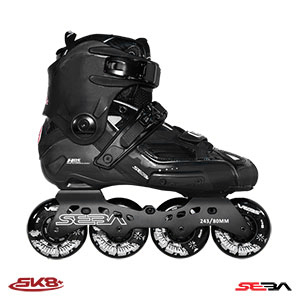 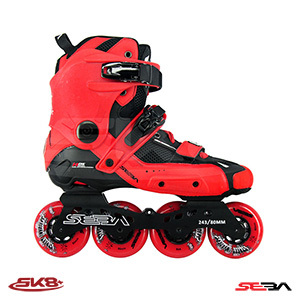 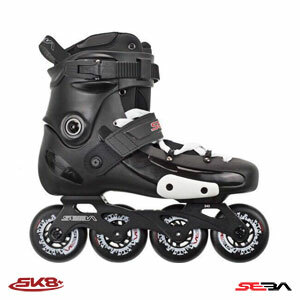 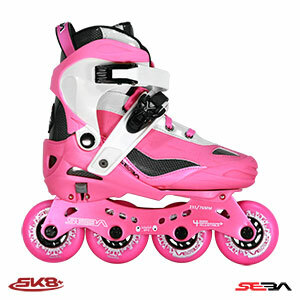 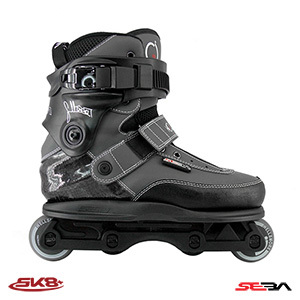 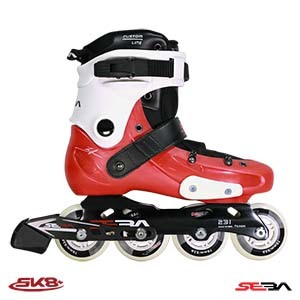 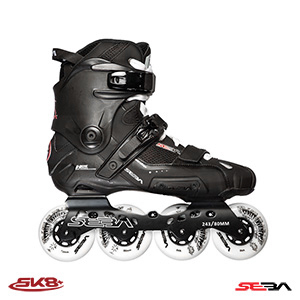 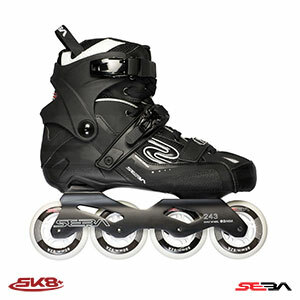 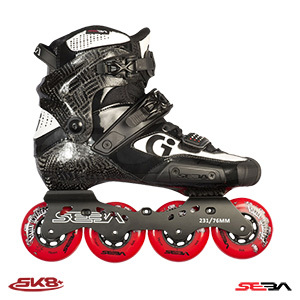 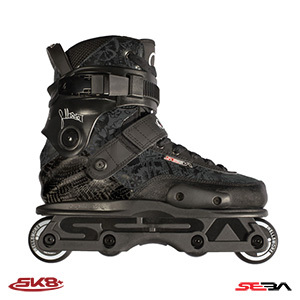 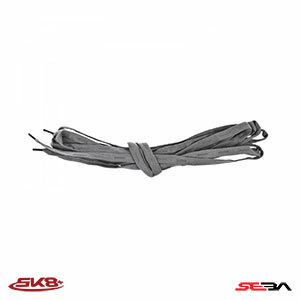 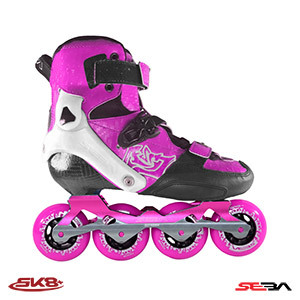 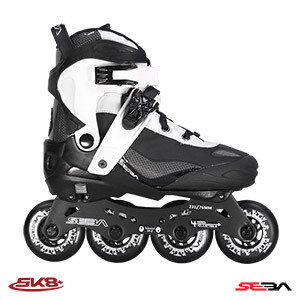 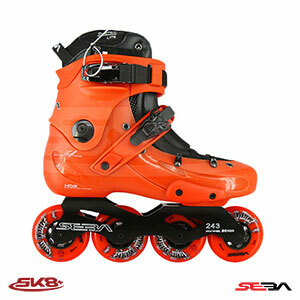 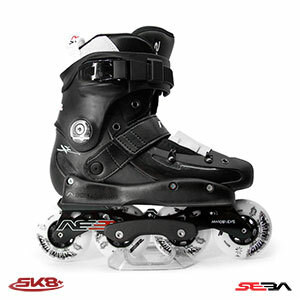 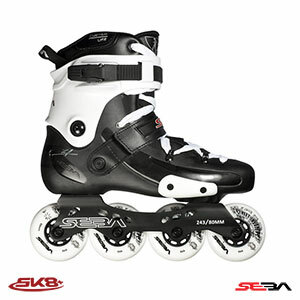 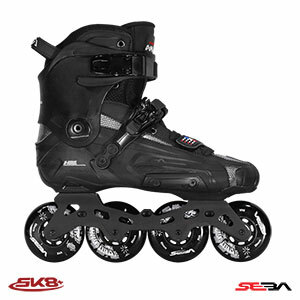 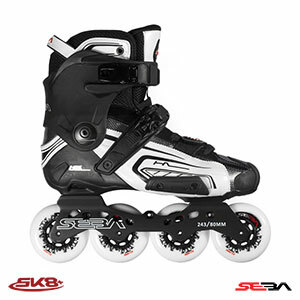 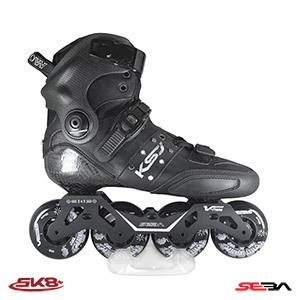 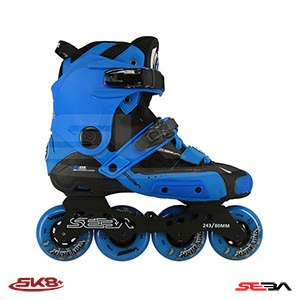 A new era for the inline industry began when the first pair of Seba skates came out in 2005. 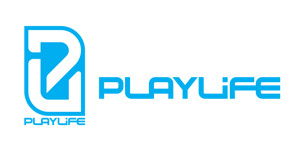 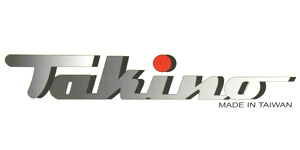 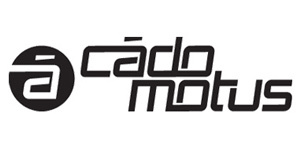 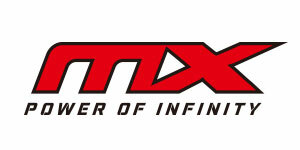 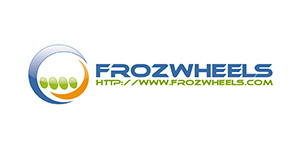 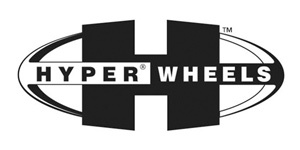 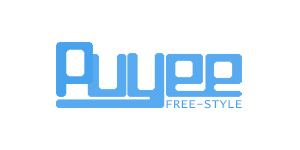 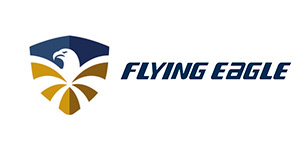 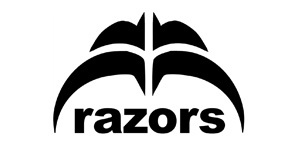 The first Freestyle- Freeride dedicated brand was born. 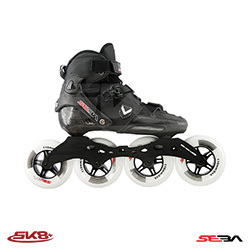 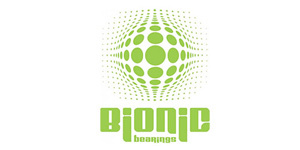 Sébastien and his team keep developing the best possible innovative products for everyone and for you to show your talents, elevate your skills and express yourself as you wish. 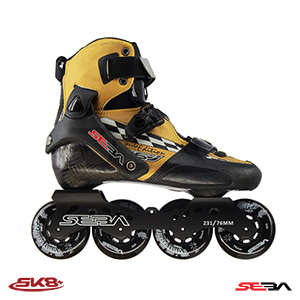 By using SEBA skates, you are supporting your community. 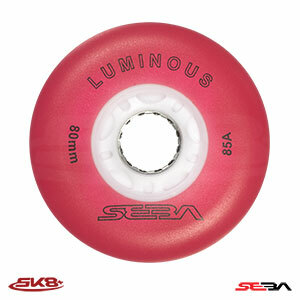 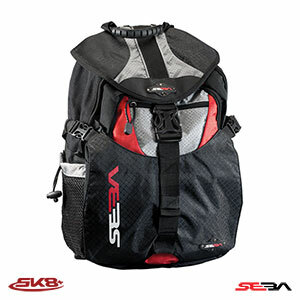 What you spend for SEBA products will contribute to the progression of your sport/activity with events you can join, disciplines you can try, riders you can admire and who can inspire you. 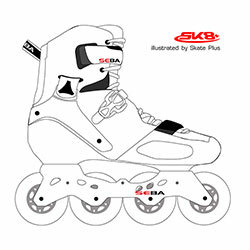 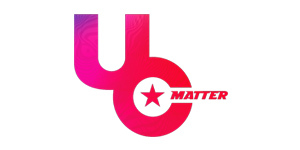 Our aim is to let you freely live your skating dream, be a part of the skater’s community and invite you to show what you are now able to do with your SEBA skates. 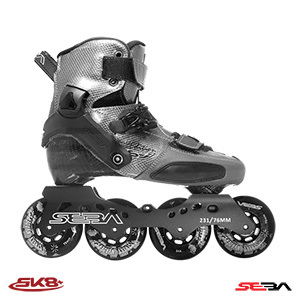 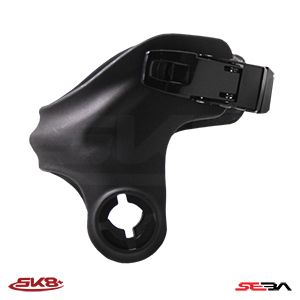 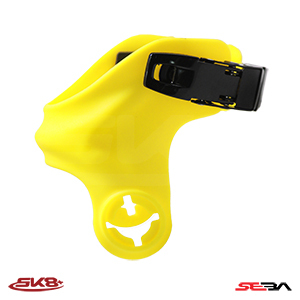 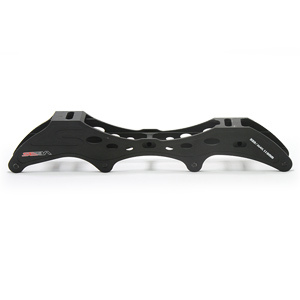 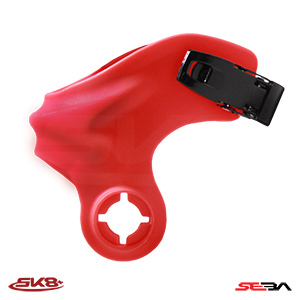 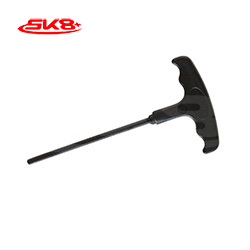 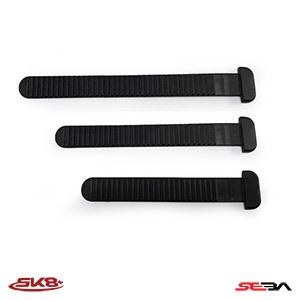 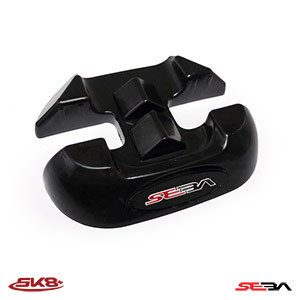 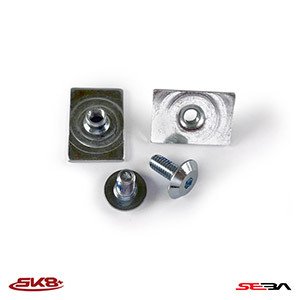 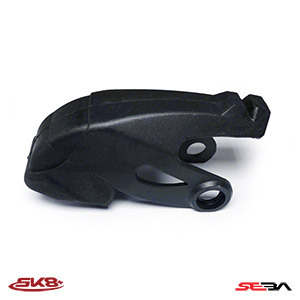 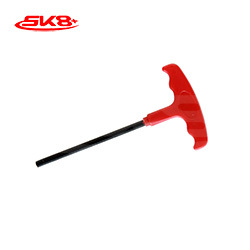 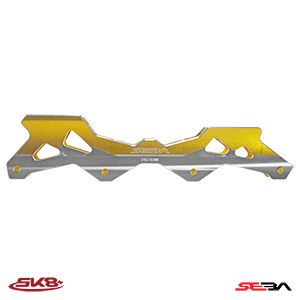 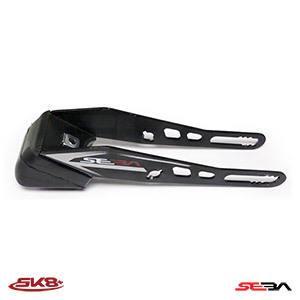 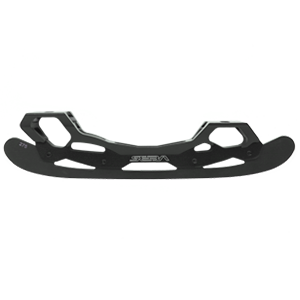 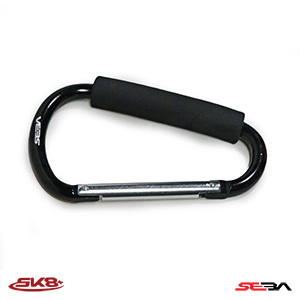 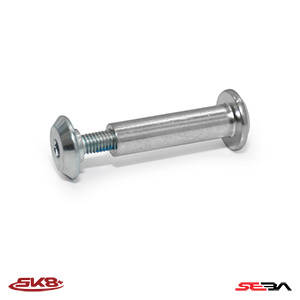 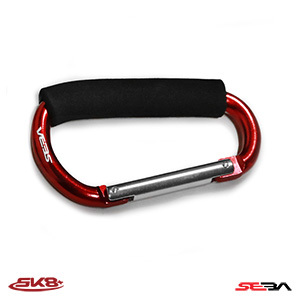 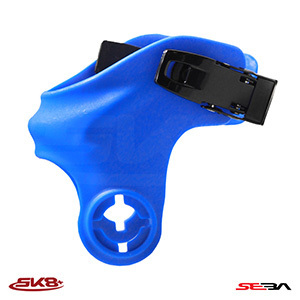 SEBA products are designed to be used, and every small detail has the purpose of giving you a fun ride and easiness to perform your tricks.